This workshop is aimed at researchers and technical workers who are analyzing scRNA-seq data. 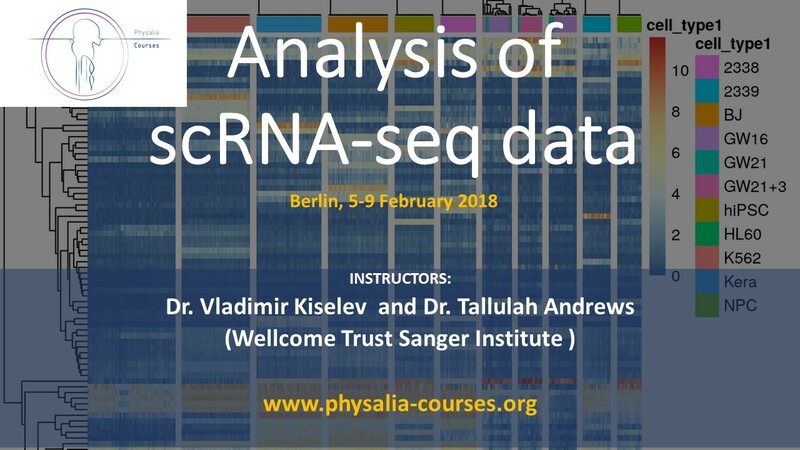 The material is suitable both for experimentalists who want to learn more about data-analysis as well as computational biologists who want to learn about scRNASeq methods. Examples demonstrated in this course can be applied to any experimental protocol or biological system.